FJHN Plumbing Solutions is a sole trader business ran by John Martin (Bishopbriggs based) established in 2008 with over 30 years experience in the heating, plumbing and building industry. Gas Safe registered and delivering excellent workmanship and customer service in heating, plumbing and emergency call out services across Bishopbriggs, Glasgow and surrounding areas to residential and business clients. 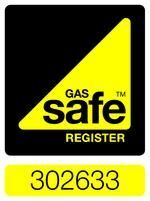 GAS SAFE REGISTER IS THE OFFICIAL LIST OF GAS ENGINEERS WHO ARE REGISTERED TO WORK SAFELY AND LEGALLY ON GAS APPLIANCES. BY LAW ALL GAS ENGINEERS MUST BE ON THE GAS SAFE REGISTER. 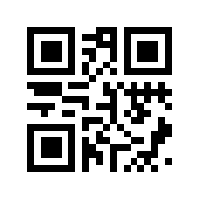 All our work is fully guaranteed and we carry full public and employee liability insurance cover.